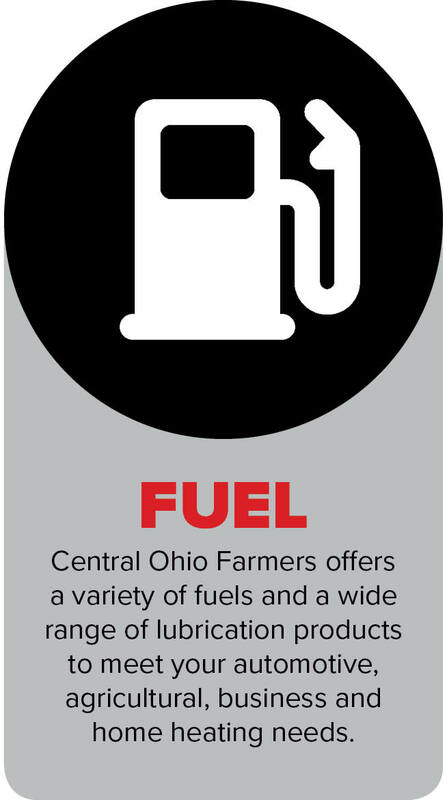 Central Ohio Farmers Co-op, Inc.’s Energy Division offers a wide range of products and services including propane, bulk diesel fuel, ethanol, oils, lubricants and gasoline. 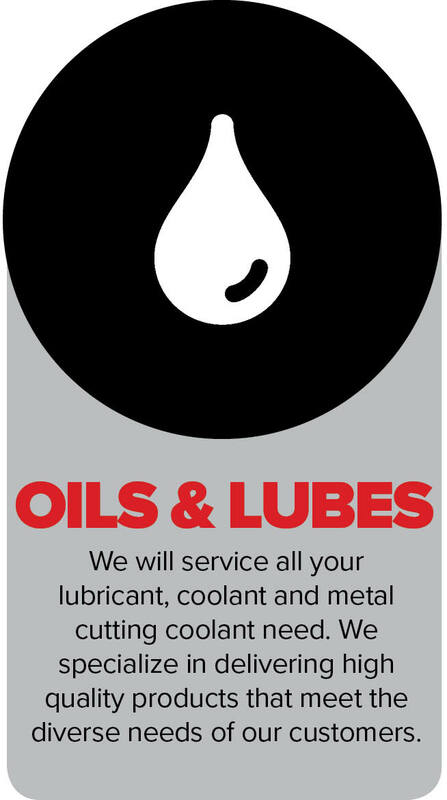 We are able to serve everyone, from homeowners to commercial fleet operations. 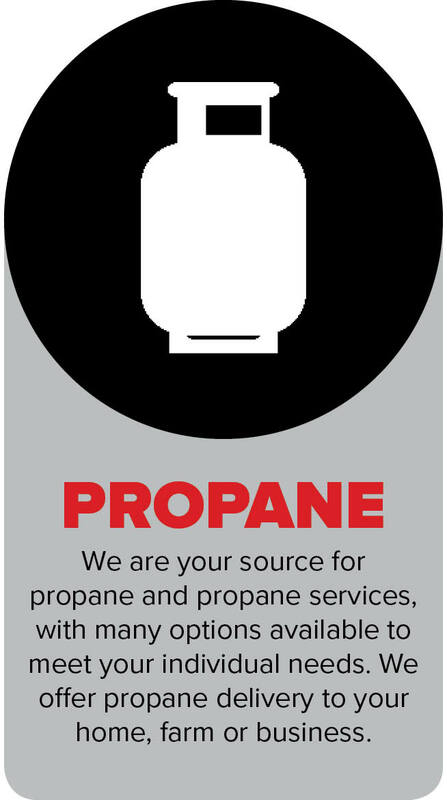 We take pride in delivering our energy products in a safe and timely manner to meet your needs. We also offer a variety of contract options and payment plans to help keep your home and business running smoothly. Click below to find out more about our Energy Divisions!